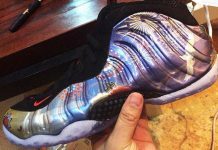 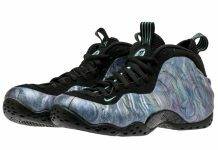 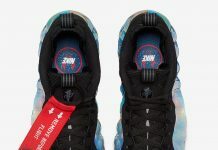 Nike Air Foamposite One "Hologram"
Nike Sportswear is giving the Foamposite a new look with a special hologram take for Black Friday. 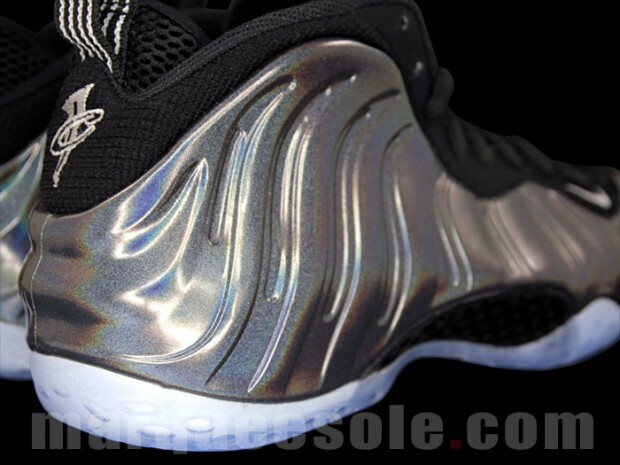 Similar to the recently released “Quai 54” colorway, this foamposite features everything but the tournament branding. 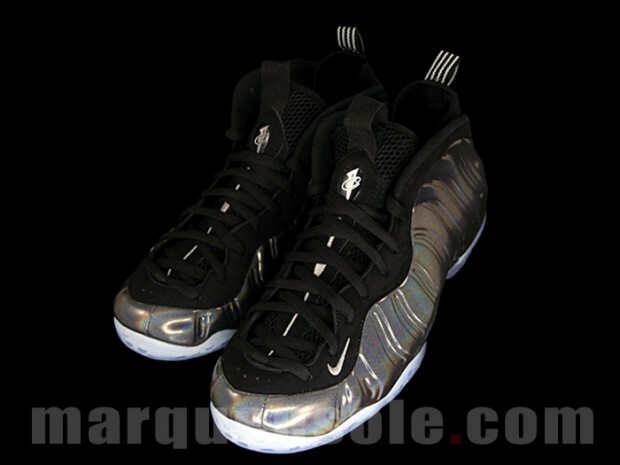 The colorway is dressed in a complete hologram take, with grey accents on the pull loop and tongue. 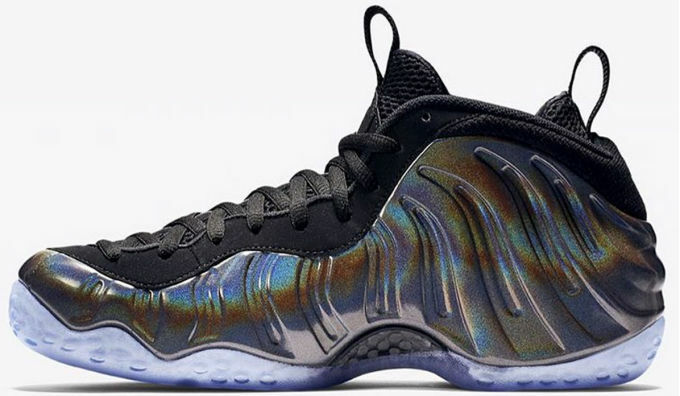 The Nike Air Foamposite One “Hologram” is set to release on Black Friday so make sure you mark your calendar for this November. 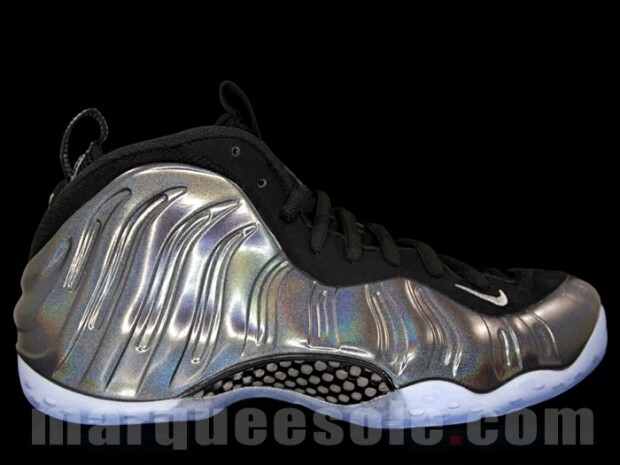 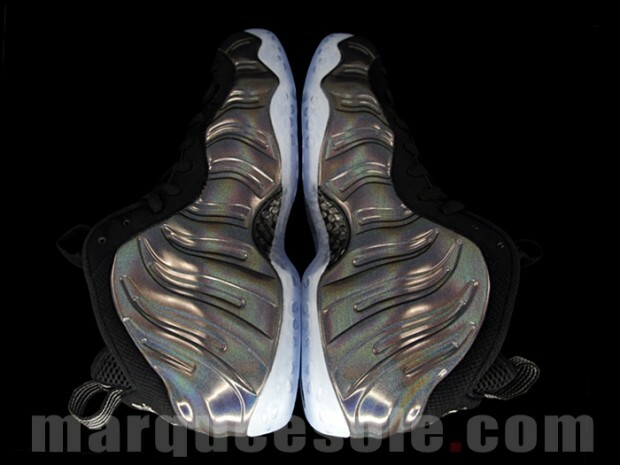 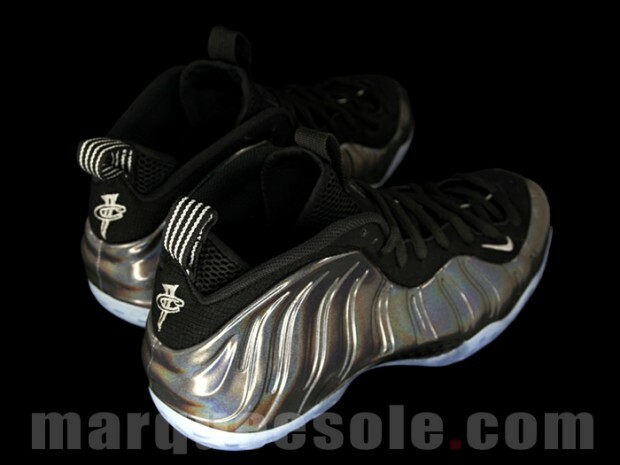 Stay tuned with Modern Notoriety for more news on the Nike Air Foamposite One “Hologram”.